High demand for the iPhone X will drive an upgrade "supercycle" this holiday season that could see shoppers spending the bulk of their holiday cash at Apple Stores, according to a note from Morgan Stanley analyst Katy Huberty (via Business Insider). Given the high price of the iPhone X, which starts at $999, the iPhone X could "absorb" $30 billion of discretionary spending during the holidays, impacting other retailers. 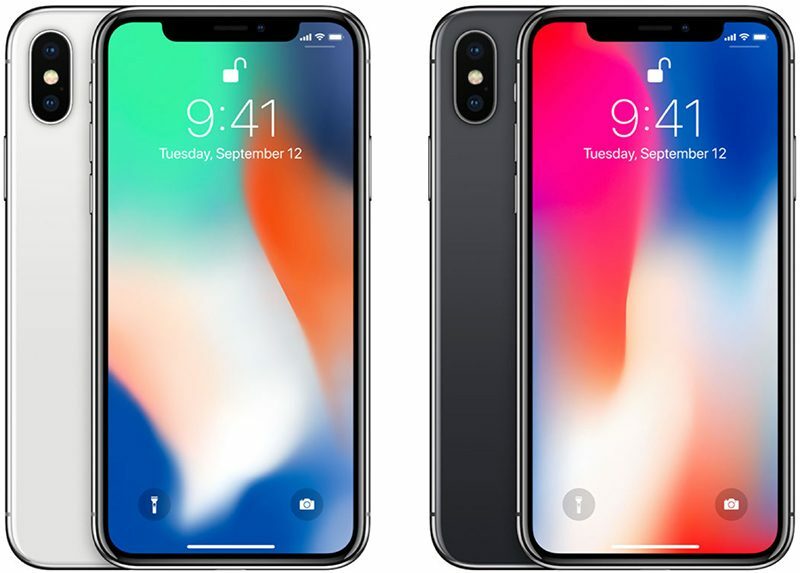 Huberty believes customers will be drawn to all of the new features in the iPhone X, and will reduce spending in other categories in order to afford the device. "Apparel is a wallet share donor to other categories, with cell phones/technology and services being two of them. We see this upgrade supercycle coupled with the very high $999 iPhone X average selling price as a significant headwind to Specialty Retailers and Department stores in the fourth quarter." After spending upwards of a thousand dollars on a phone, Huberty believes customers will be left thinking things like "'I just bought a $1,000 phone last month, I don't really need another pair of jeans.'" Combined, Huberty believes iPhone X, iPhone 8, and iPhone 8 Plus could take approximately $52.6 billion of spending away from other categories this holiday season. Given the limited supply of the iPhone X, other retailers could be impacted by sales of the device well into 2018 as Apple works to reach supply/demand balance. Apple has not provided insight into iPhone X sales thus far, but the company has said demand for the new device, which sold out in just a few minutes after pre-orders went live, is "off the charts." Apple no longer makes money, they absorb it. But don't most people buy it on one of the various installment plan options? Either through their carrier or Apple directly? For better or worse, that pretty much eliminates the psychological "I just spent $1000 on a phone..." mindset which is the crux of this analysts argument. Last year... Apple sold an iPhone for $969... and nobody said a word. Now there's an iPhone at just $30 more... and economists are re-evaluating the entire Holiday spending season. To be honest, the $1000 price tag caused me to take a step back and examine how much I was spending on technology. I’m not buying a new phone this year for the first time since the iPhone 3GS. Apple is doomed, I tell you. Doomed. To keep making more and more money. Why would people waste their money on clothes when they can get an iPhone? I bought the iPhone 8 on Apple’s payment plan. I pay $40 a month over 2 years. I don’t sit around multiplying my monthly internet, electricity, water bills by 12. That ’s the same way I look at the phone purchase. It’s the one piece of technology I use the most in a day. I want the best experience and cost really isn’t a factor. The iphone X is going to cost around $47 a month on the Apple payment plan, which isn’t going to deter most people.